Shark Tank… Although I don’t watch the show routinely, I have watched it a number of times and find it very interesting. But I will admit that rarely do I see a product being pitched there that I give a lot of long-term thought to. And not many of the product pitches I’ve seen have been farm-related. But this weekend my cousin tagged me in a Facebook post asking if I had seen an episode. She said I really needed to watch the entire episode… warning me not to miss the very end. I’ll give you a chance to watch it before I comment further. Wow! 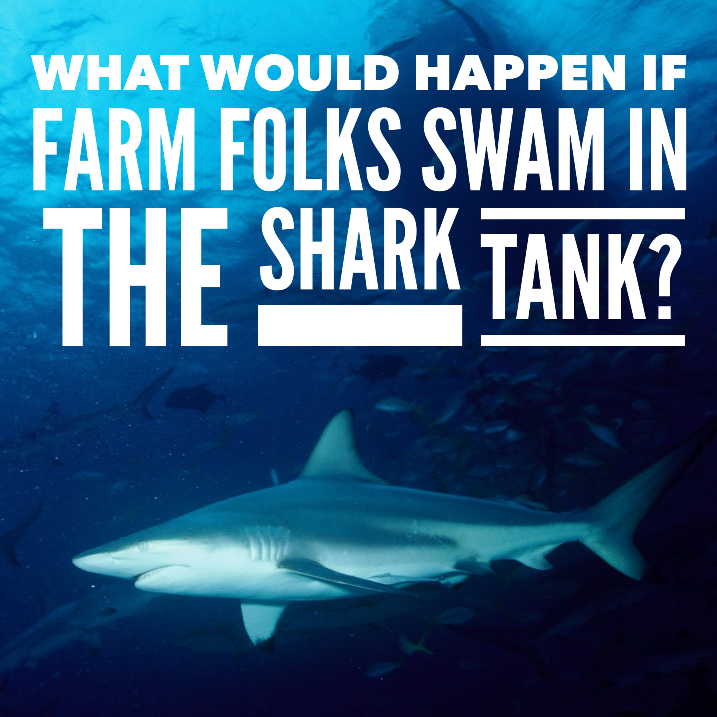 There is so much I want to say about this idea of Shark Tank agriculture connections! 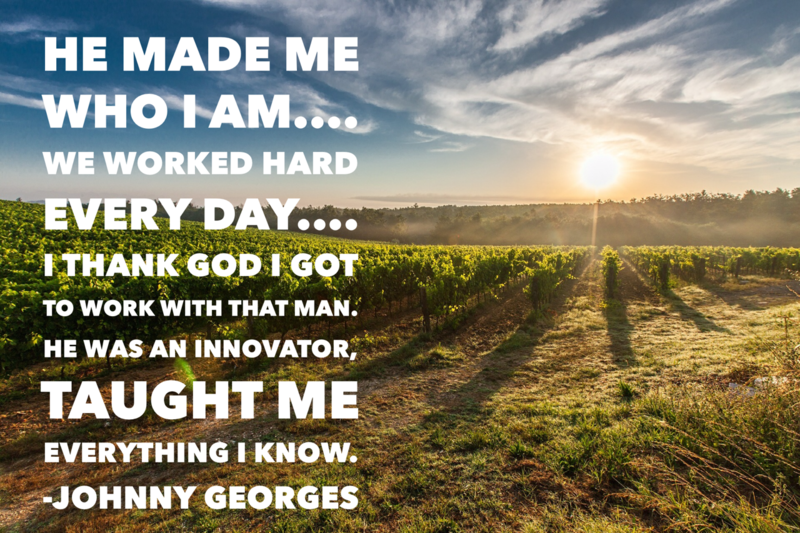 Having spent so much time with farmers and the folks who work with them, I think Johnny Georges is a pretty regular farm guy. He cares deeply about the people he works with, the environment and family…. wants to make a fair dollar for the work he does. His dad was innovative and he built on it til they came up with the idea for a Tree Tee Pee. As I watched this, I thought he had a must invest and then I started seeing it from the Sharks mindset. The fact the guy was only in a five county area, the reality that he was only getting a dollar profit on them, etc was a bit disconcerting. He absolutely knows his market. He absolutely knows the product. He’s a good guy trying to make a difference but he doesn’t know how to expand the business. But he is a great storyteller! And the reality of the way the world has changed… that is a bit interesting. How much money is a real sticking point for the sharks who want to be able to make more money…. “but you are selling to farmers” is something that when he says it, grabs my heart. Seriously. Watching his reactions… his trying to follow the business advice and yet simply do the right thing… that is such a common reality! Lots of folks want to balance that! I think it was Johnny’s heart that really made a difference! 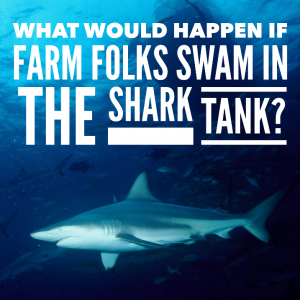 John Paul DeJoria (one of the sharks) talks about the fact “farmers are the cornerstone of America” and though he knows that a lot of farmers may not be able to fork over really big bucks, but maybe the price could be increased to support the expanded business. He agrees to invest in the deal as Johnny presented it! One of the other sharks says “I love that you care about the farmer.” And when another says Johnny’s dad is a great man… the agreement from Johnny and the emotion makes me tear up. The idea he has… it is a really interesting one. 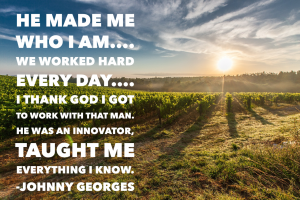 There are several kinds of irrigation and I’ve written about them before… the one that stands out is drip irrigation in part because it covers so many of the same things Johnny is talking about! Saves money and saves a very precious resource! It also involves some investment from farmers. Now you can also see an update that includes quite a bit of expansion… heck he’s made a deal with Home Depot too! Check out the updated video complete with comments from a bunch of the farmers he has worked with.